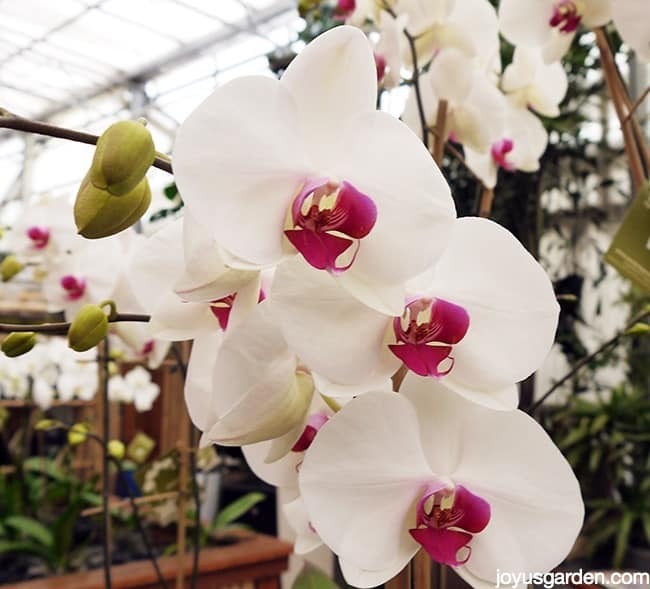 Orchid has always been a popular flower in celebration of the Chinese New Year. Since I was young, I went to Flower Market and get pot of orchid home on New Year’s Eve. 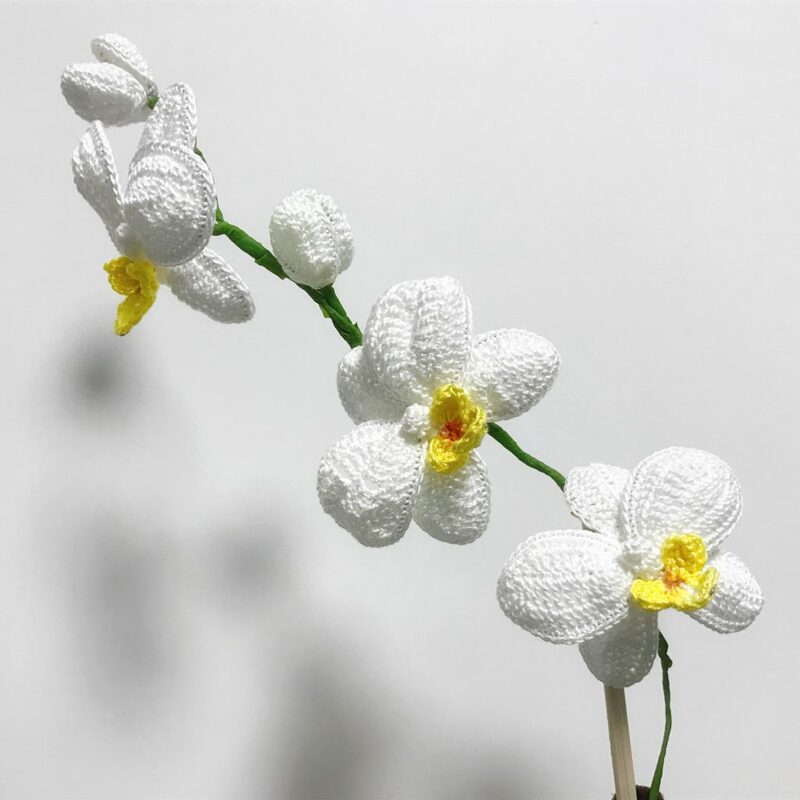 This year, as I have moved out, I’d rather crochet an everlasting orchid pot so it can save me from spending time to watering it and seeing it die eventually. Getting the right material and a good pattern to start with is always the key to success. Here is the list material I used for this Orichid Pot Project. Now, take a look at what I have crocheted with a free online pattern. After some consideration, I found the magenta a little bit too strong which doesn’t fit my the color tone of my home. So, I change back to yellow and orange. Which color do you prefer more? 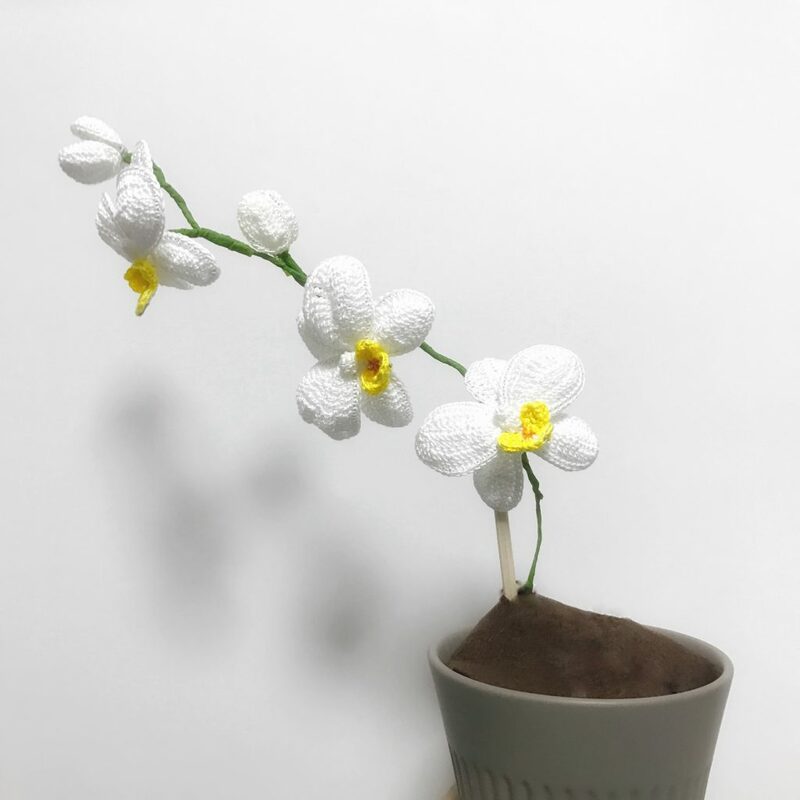 Credit to the pattern author, I can make such a wonderful orchid pot without any difficulties. I have reviewed some of the free patterns on the internet, MaryJ Handmade‘s design is just the best to me. 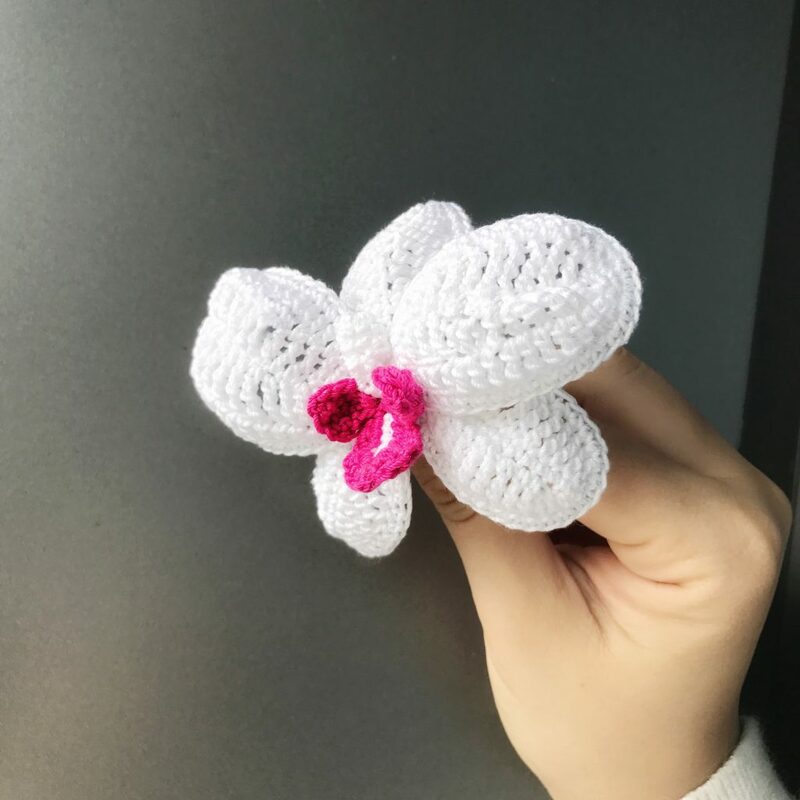 You can find her Free Orchid Pattern here. I would suggest it as a very nice home decor as well as a lovely gift for house warming.